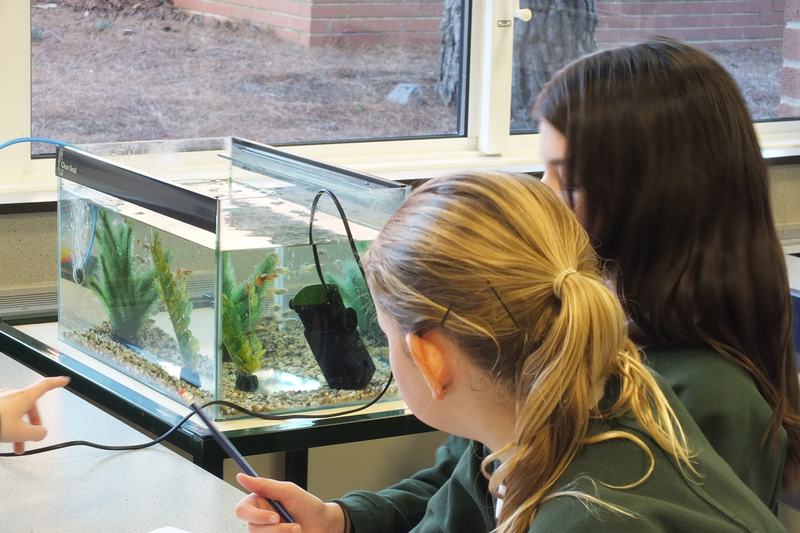 25 young ladies from Bleasby CofE Primary School, Gunthorpe CofE Primary School, Willow Brook Primary School and South Wilford Endowed School joined us for a fun-filled Science Day. 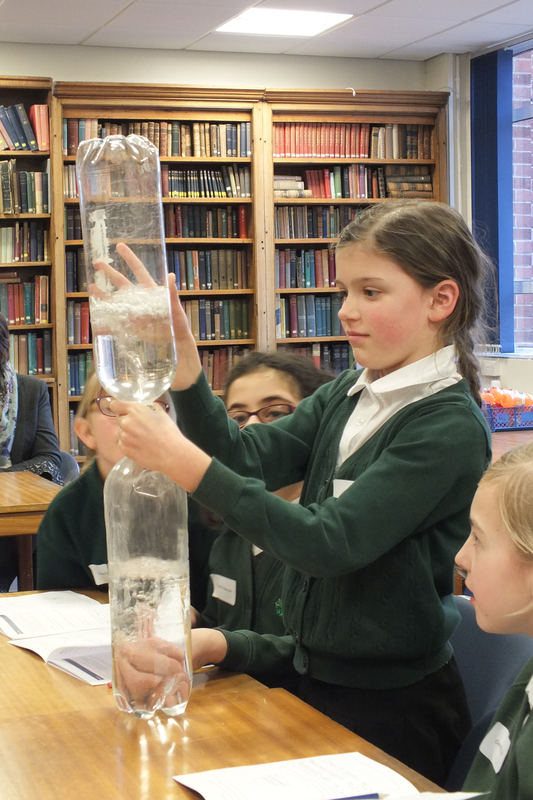 Girls were introduced to Adaptations in Biology, Fireworks in Chemistry and Density in Physics. 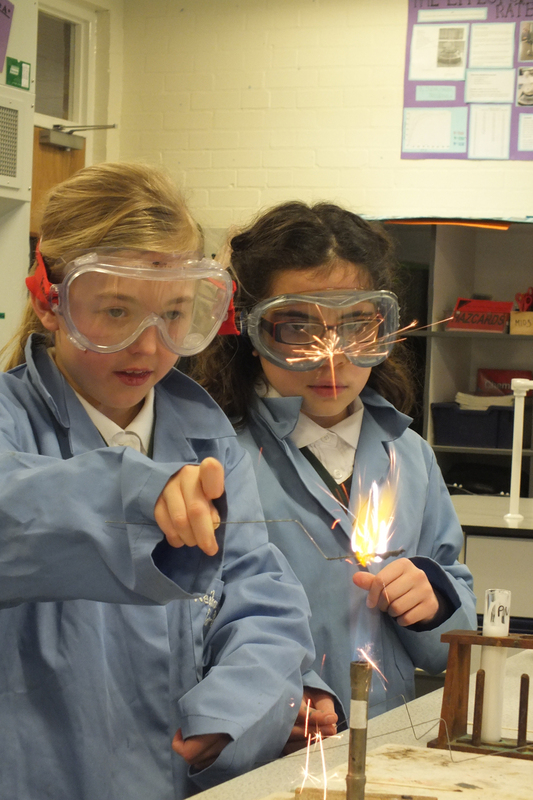 There were many ‘oohs’ and ‘ahhs’ throughout the day, with girls creating their own sparklers and lava lamps. 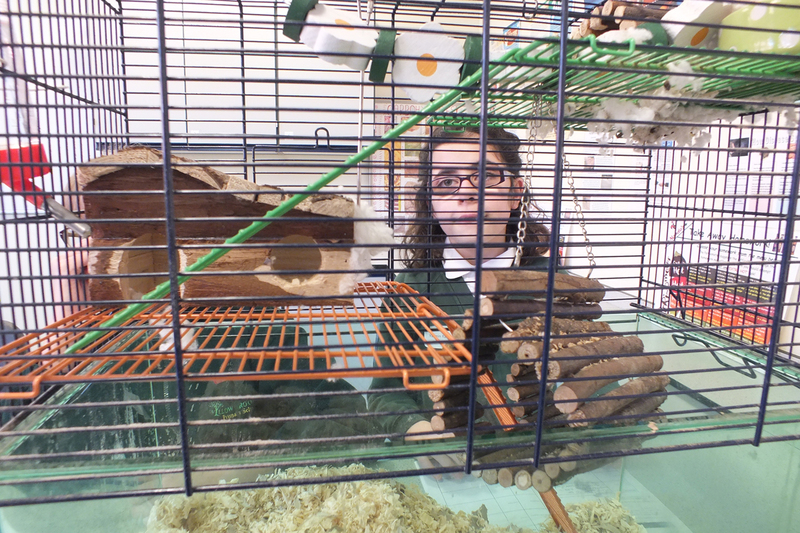 The day was really educational and enjoyable, introducing girls to a more colourful and exciting approach to science.